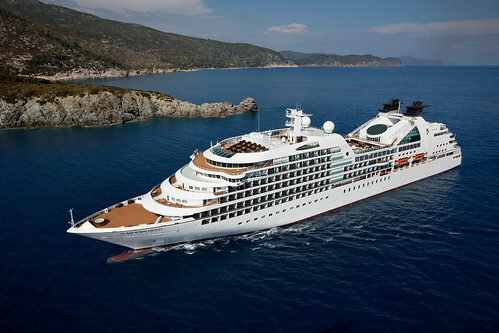 Seabourn has assembled an expedition team for its 2014-2015 “Ultimate Antarctica & Patagonia” voyages aboard Seabourn Quest beginning November 2014. The 17-person team will bring knowledge of the “White Continent” and expedition travel to ensure guests have the ultimate experience during the four 21 to 24 day voyages. There will be opportunities for guests to explore the region up close, including a complimentary Zodiac landing each day to selected Antarctic locations, digital photography coaching, and opportunities for wildlife sightings from the ship and on the shore, and guidance from the expedition staff. The cruises will also host guest speakers as part of the line’s Seabourn Conversations enrichment and entertainment program. "We are proud to offer a very experienced expedition team that grasps the significance of Antarctica and its diverse landscape, wildlife and climatic conditions," said Seabourn President Richard Meadows. "With their expertise and dedication, our team will create an unforgettable, once-in-a-lifetime Antarctic journey for our guests.